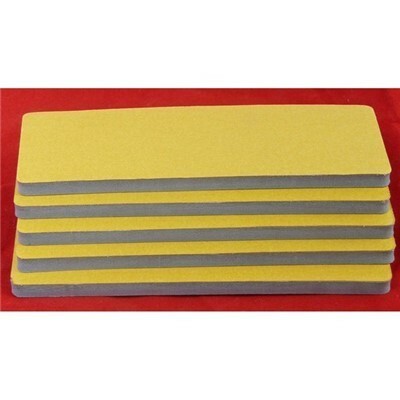 Self-adhesive foam sticky pad measuring 50mm x 140mm and 6mm thick. 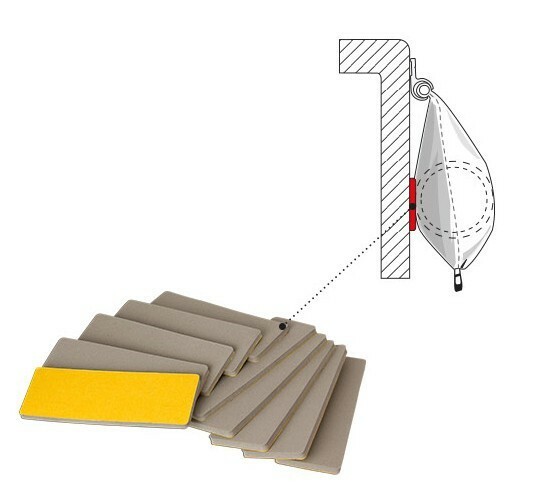 Sticky on one side only, this pad sticks to the back of the bag of Fiamma Caravanstore and CS ZIP awnings to protect the caravan wall from damage. On older Caravanstore awnings this foam pad was stuck to the bag on the outside where the rafter cup in fixed to the inside to prevent the rafter cup from pressing directly on to the caravan wall.